Kindly note, we do not ask for any Application fee refundable or otherwise for recruitment. If you have received any call asking for the same then please note it is a fraudulent call and Bolas Intelli Solutions is nowhere liable for it. Contact us for further information on servicing your current/future software Information Technology requirements. We are Bolas Intelli Solutions, an organization with truly different principles. We are an enterprising venture of the Bolas Group, a leading business house backed with outstanding credibility & reliability gained over 5 decades of business. Like our parent company, we are deeply committed to nurturing corporate values, which we believe is the underlying principle for success. We are strategically located at Mangalore, which is a fast growing Tier-2 IT destination of South India. With the 'Right People, Right Commitment, Right Delivery' attitude, our IT solutions are truly designed to deliver! The group - Bola Surendra Kamath & Sons dates back to the 1940s, when its cashew business was first incepted. Today; Bolas, as we are popularly known, is recognized as the frontrunner in the cashew and coffee beans industry in Karnataka and among the leading exporters across India, testified by the Export Excellence award year after year. From cashew to coffee to software, the Group's enterprising endeavours find their inspiration in the founder promoters whose vision has been instrumental in taking the company to where it is today. Rajesh has Engineering Degree in Computer Science and comes with a strong focus in Quality being a Certified CSQP, with Management and Delivery experience of 2 decades in CMMi Level 5 & Big 4 Consultancies in managing Major Emerging technologies including Big Data & Analytics. He has worked across the Globe in USA, UK, Germany, Middle East (Dubai, Qatar) & India. He has extensive product knowledge in banking and insurance verticals along with technology horizontals like SAP, .NET and Java/J2EE, Mobile having worked in USA with Marque Clients like AT & T, United Health Care Corporation, Chubb & Sons & T-Mobile, Virgin Mobile in the UK and others in various capacities in Senior Executive Management. He has till recently served as CEO from Nov 2014 to April 2018. Now invited by board as Independent Advisor. Bolas Intelli Solutions Pvt. Ltd.
All Copyrights of respective owners acknowledged. We help corporates to save money, make faster decisions, and lower investment risks. 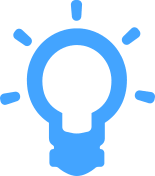 New business ideas for development, often take long period of R&D before marketing puts the new product or service in the market. We help to ideate with RAD (Rapid Application Development/Prototypes) model where you can test Prototypes before you spend large sums of money on Actual product buildup. BISPL helps in Selecting right sized Technology platform, Design & Architecture in building quick POC & Prototypes which can be wetted in Market with prospect Customers. This can eliminate Unsound Concept & help in Designing & testing the product as alpha & beta incorporating all feedbacks received. We can help with gathering information from your Various Stakeholders (Marketing, Sales, Business) in creation of MRD (Market Requirement Document) & PRD (Product Requirement Document) for building POC. We help ISV with product Release, Feature Enhancement, Versioning, Product Releases, Localization & Extension to External Channels (Mobility). 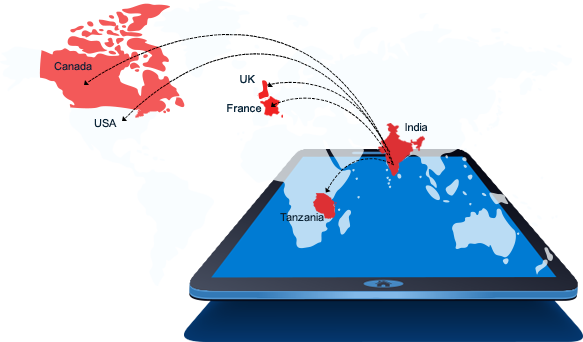 For products already in Markets, BISPL can help in Platform Support, Support Key Customers in Specific Regions with Customized Version Support, Implementation to Various Branches of Customers for Multi-City-Region Rollouts. BISPL can help ISV with Retired Version Support on Code Base for particular EOL (End of Life) suppor & help them to Transition to next Version Upgrades including product demo, installation, Customization, and Level 1, 2 and 3 with 24/7/365 support.  Stellar ERP is a Multi-Tenant Cloud (SaaS Hosted Model, 3 Clients Using Shared database & Custom Schemas) Enterprise Application used by Cashew/Edible Oil/Coffee Industry. This has been developed in Open Source Java SE 7.0, STRUTS 1.2, App/Web server-Tom Cat 6.0, MYSQL Server 5.1. 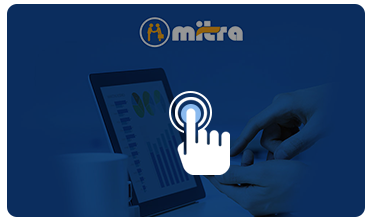 Mithra Android Mobile application offers many features that help streamline day-to-today business practices for a wide range of industries. Right from planning your and your employees' day, to tracking your employees, to getting the updates from the employees' Activities. Mitra App does it all. 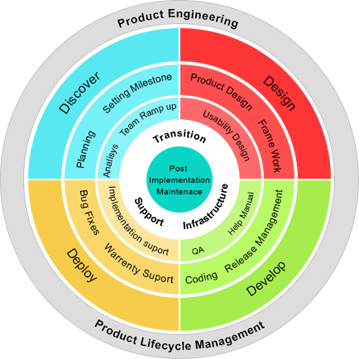 The ISV Organization Can Outsource Part Activities of Product Life Cycle. We invite ISVs to engage with BISPL for Testing Services, Documentation Services, Product Implementation Support where ISV may need JIT (Just In Time) resources who understand the Product and are Tech Savvy to ensure Successful Implementation. We have helped Primacy Industries, Achal Cashews, Bolas Group & Others Implement Stellar ERP across locations. 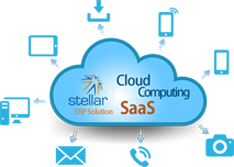 We actively Support the PES (Product Engineering Services) for Stellar ERP in India which has been implemented as On-Premise & SaaS (Multi tenancy Architecture). The ISV Organization can Outsource bits and pieces of the product development primarily non-core). BISPL can offer ISV with Integration Services to ensure these Modules are Integrated in Entire product. 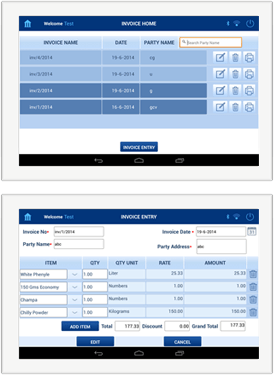 BISPL offers VEM Model where Virtual Employee Model). These resources are exclusively Hard-locked to your company for the duration of the Contract. The VEM model can be used Effectively as Co-Development along with ISV teams as Extended teams. BISPL is open to providing value by building Niche Skills Team resources required by Clients which may be difficult to source in their region along with experienced Resources. We can offer you Virtual Staff working on your projects on Short/Long term Contracts. Under our VEM Model (Virtual Employee Model), BISPL offers skilled web developers to work with you as Dedicated virtual employees.  Our current deployments are in United Kingdom, Canada and France.� You can hire Teams as per your requirement in Specific Technologies like �Java, PHP, .NET, Wordpress, Drupal CMS areas. If there is any Other Technology Stack over and above this we can customize and plan to On-Board the required team with Firm Commitments. We have teams averaging 3-12 Years. These resources are exclusively Hard-locked to your company for the duration of the Contract and report to your PM and are available 100% for your Development. BISPL VEM Model allows our Clients the Flexibility to opt for meeting Quick Resource Ramp ups, Meeting Delivery demand Spikes & Lateral expansion in Niche Skill areas along with Risk Management. By Engaging in this Model, Our clients have saved Substantial Costs in Training & Retaining additional Staff to meet such Demand. "Provide organizations with predictable, business-focused IT services that optimize operations, manage risk and deliver measurable business value to our customers." Pay-as-you-Go payment Plans allowing quick growth & Ramping Up when necessary or costs Savings when you need to consolidate IT Operations. Ensures that all desktops within your organization are patched with up to date service packs and essential updates thereby protecting the system from vulnerable security hassles. 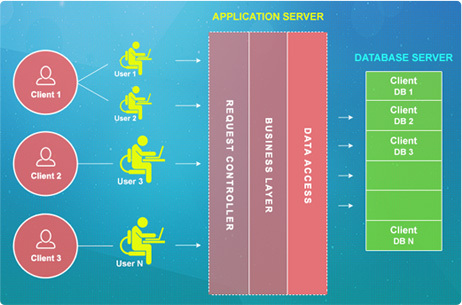 Can help enterprises manage growing volumes of software for desktop and server systems efficiently. By streamlining software configuration and deployment, application packaging can help reduce application support and management costs. We support Microsoft App-V, Citrix XenApp, Symantec SWV, and VMware ThinApp, WISE/Admin Studio, �Windows Installer packages (MSI) & other Packaging Softwares. Re-Engineering & Renovating your Current, Sunsetting-Aging, Sunsetted - Legacy applications through technology � Architecture upgrade, Legacy Application Migration, Database Migration, Platform Migration (On-Premise-Cloud), Hardware Migration. Reviving & Modernizing Old, Out of Support, EOL, Black Box, Un-Documented Legacy Applications by New Architecture & Documenting Business Logic & Workflow into new Paradigm development Systems. 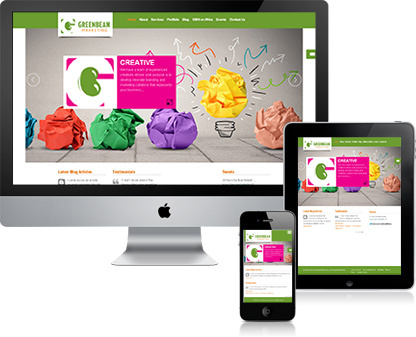 Providing Application Development & Maintenance for New/Existing Systems within your Enterprise. Client Managed Projects, BISPL offshore Team reporting to Client PM (VEM Model-Virtual Employee Model) where resources are exclusively Hard-locked to your company for the duration of the contract and TNN Model. 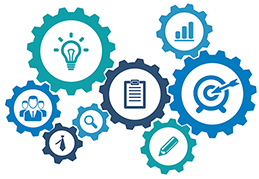 We utilize SDLC methodologies like Scrum (Iterative and incremental Agile Software Development Framework), Extreme Programming (XP), Feature Driven Development (FDD), Joint Application Development (JAD), Rapid Application Development (RAD), Waterfall (Traditional) Models to suit our Customer Development Frameworks. 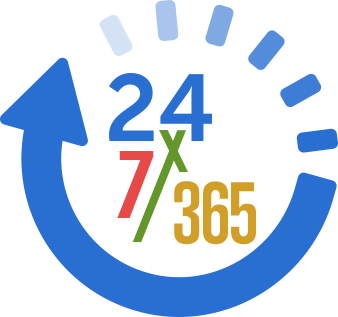 End Clients & Digital Agencies Looking to Outsource Contact us TODAY for Transforming your digital�strategy into reality. Testing - WorldPay, Paypal etc. We Ensure Backward/Forward Handset & OS Compatibility for Client requests on Android 4.4, Lollipop 5.0, IOS 6 (iPhone 3GS), IOS 7(iPhone 4), IOS 8 (iPhone 4S, iPhone 5/5C/5S, iPhone 6/6 PLUS), Tablet. 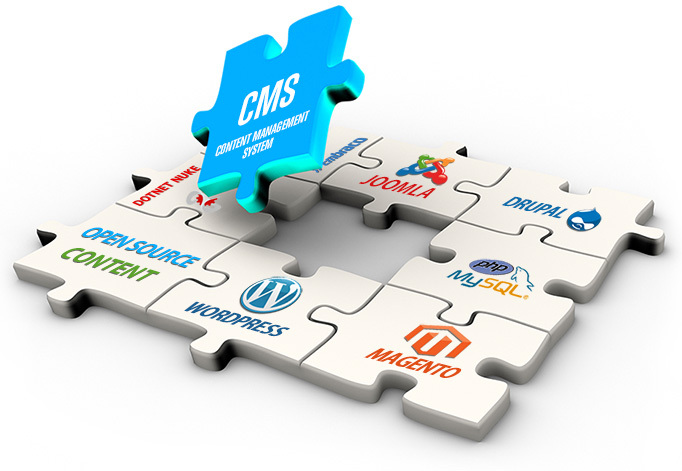 We have helped companies build their Enterprise wide Collaboration & Portals using Content Management Systems (CMS) for Open Source (LAMP Stack) for WordPress, Drupal, Joomla, Magento, DotNetNuke along with Embraco - The open source ASP.NET CMS or any custom legacy CMS. 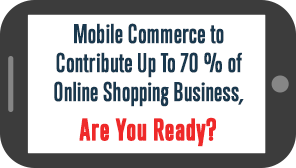 Payment Systems like World Pay, Pay Pal & Others along with eBay/Amazon Integrations. 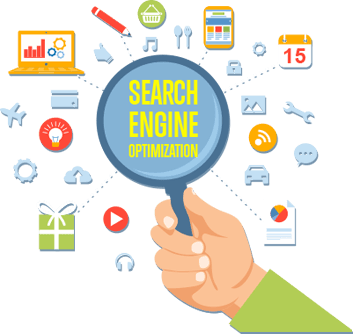 Our search engine optimization (SEO) & internet marketing services includes organic search engine optimization, Pay Per Click, social media optimization, link popularity building, SEO copy writing, search engine reputation management and branding. This document is designed to tell you about the way in which we collect and use information from our site so that you can make an informed choice of using this site. If you use our website, we may collect information about your IP address and the browser you're using. 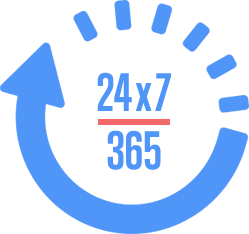 We might look at what site you came from, duration of time spent on our website. We might also collect the type of mobile device you are using, or the version of the operating system your computer or device is running. We collect information directly from you. We collect information directly from you when you Visit our contact us page and enter information about yourself or you apply for a job through our Careers page. We also collect information if you post a comment on our websites or ask us a question through phone or email. We Implement security measures designed to protect your information from unauthorized access. We protect your information from potential security breaches by implementing certain technological security measures including encryptions and firewalls. 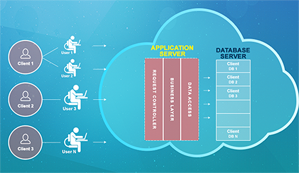 However these measures do not guarantee that your information will not be accessed, disclosed, altered or destroyed by breach of such fire walls and secures server software.